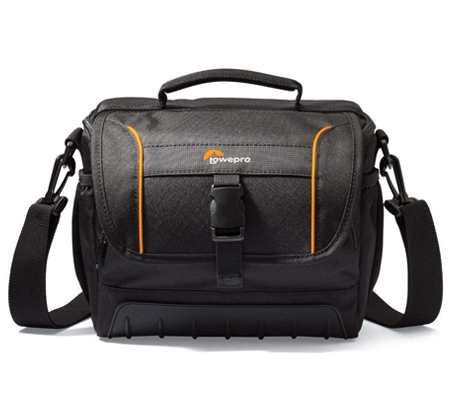 With a padded compartment for your camera, and a zippered exterior pocket for your accessories, the black Adventura SH 160 II Shoulder Bag from Lowepro is designed to hold and protect your DSLR camera with attached lens, extra lens, and flash unit from dust, dirt, and the elements. 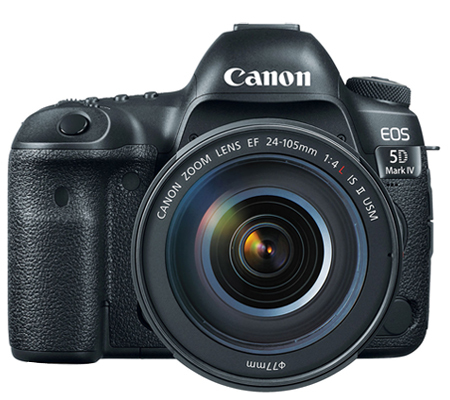 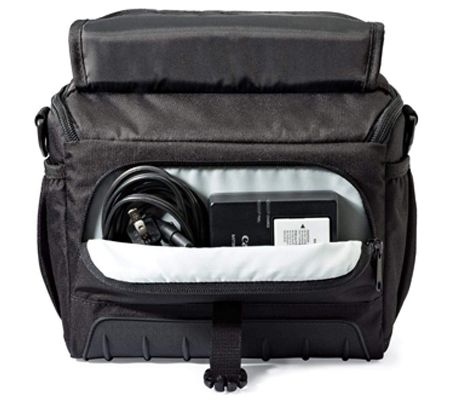 The SH 160 II features a single top-loading camera compartment with a removable divider for organizing your gear. 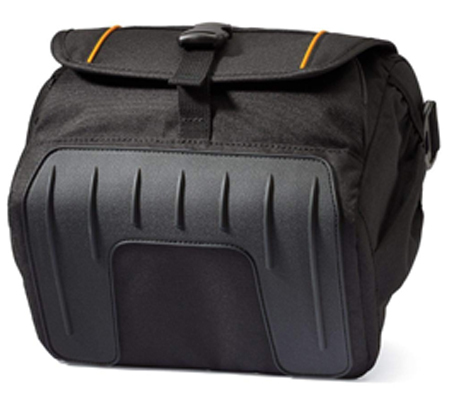 A zippered pocket located under its rain-flap lid for small accessories such as a battery and lens cloth. 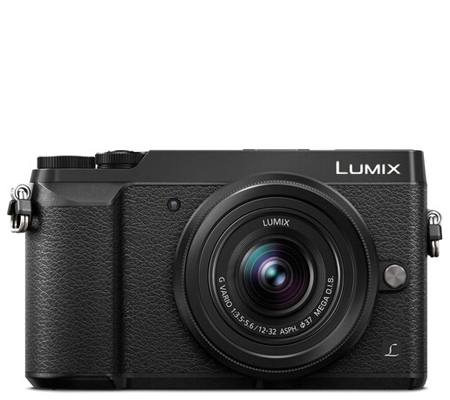 Store your memory cards in the touch-fastening, slip-in dedicated memory card pocket. 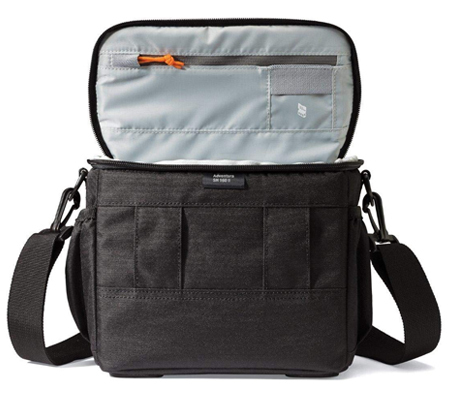 Lifting the protective rain-flap reveals an exterior zippered, slip-in pocket for small items such as a battery charger, USB cable, and lens cap. 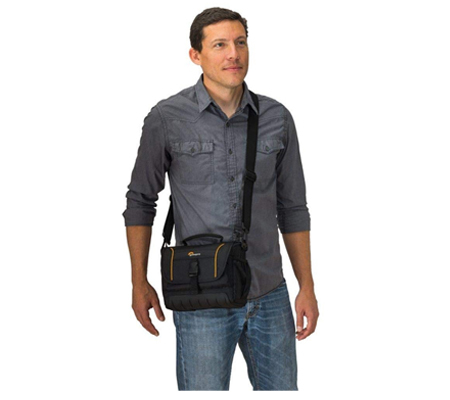 Pleated pockets, one on either side of the bag are suitable for storing items such as a small flashlight, cellphone, pens, or energy bar.